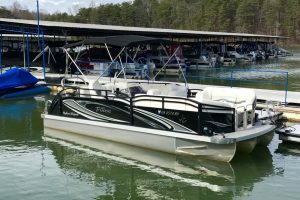 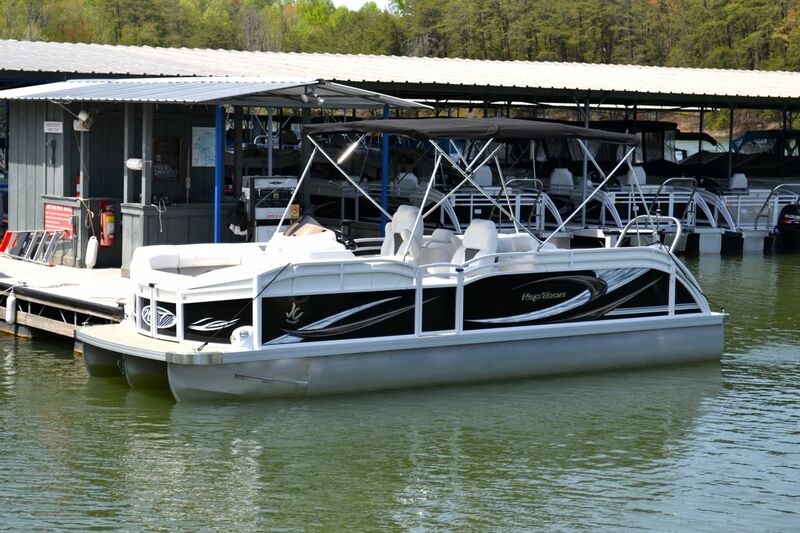 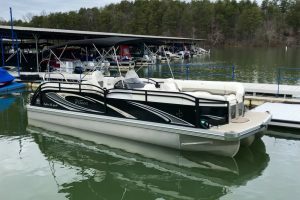 Boundary Waters in Hiawassee, GA is the #1 JC TriToon dealer in the nation, specializing in luxury TriToons and pontoon boats. 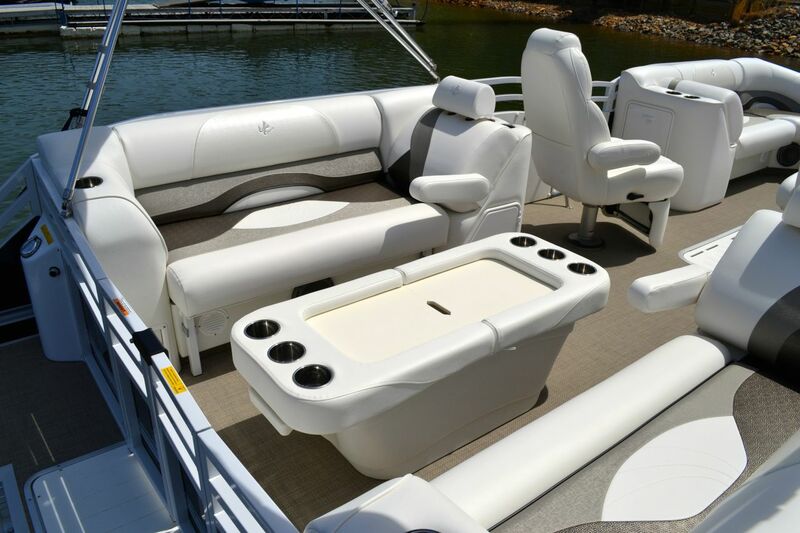 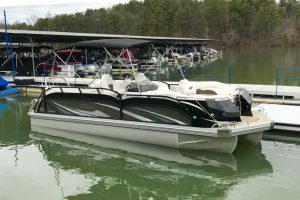 As the exclusive North Georgia JC TriToon boat dealer in the Lake Chatuge area for over 35 years, we have a very experienced and professional sales team to take you out on the water. 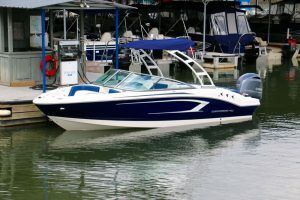 JC is the industry leading manufacturer of luxury TriToons with the latest innovations in performance and styling. 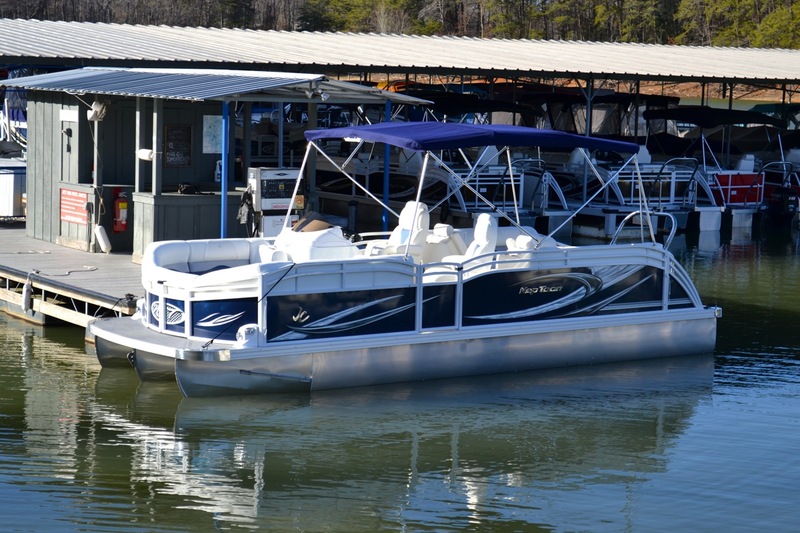 We offer a variety of JC SportToon and NepToon models with reliable Suzuki 4-stroke outboard power. 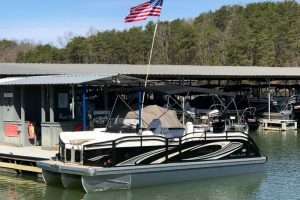 Unlike roadside dealers, our showroom is right on the water so you can test drive each model and fully appreciate and evaluate the performance and handling of a JC. 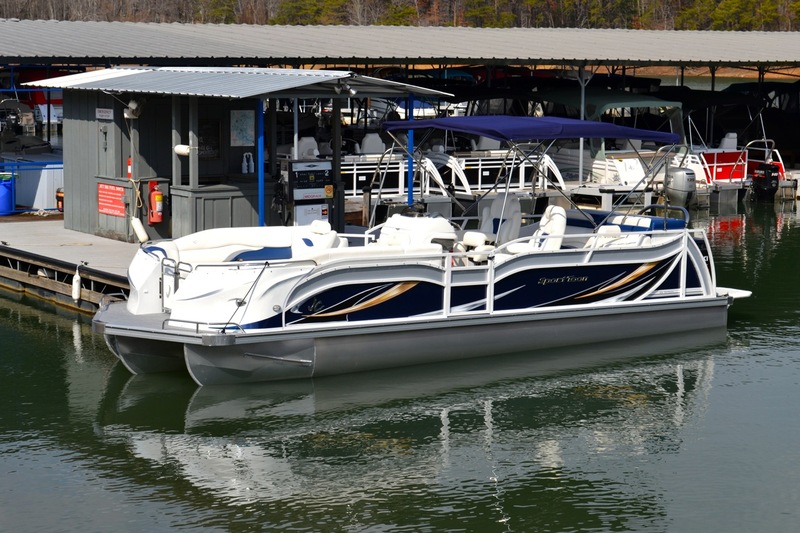 Our boat sales inventory also includes a variety of used boats. 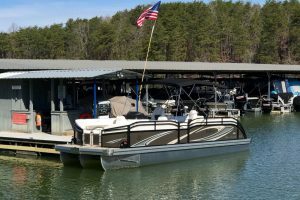 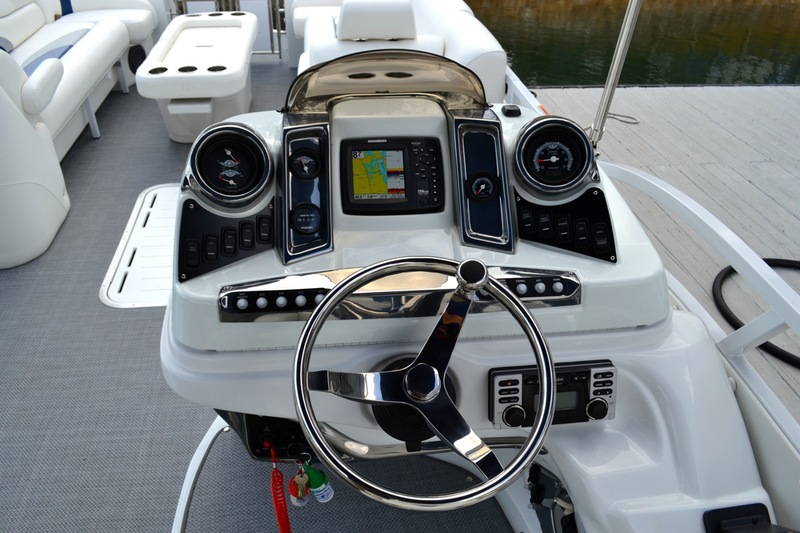 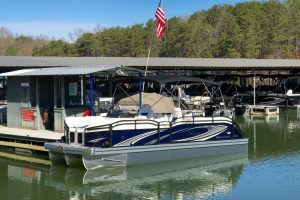 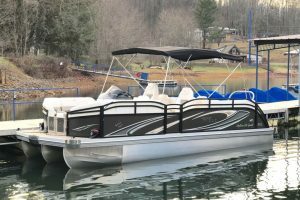 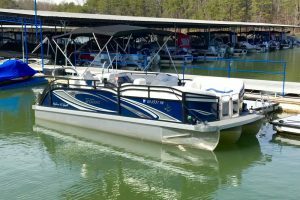 For the best selection and pricing on boats for sale in the North Georgia Mountains, visit us on Lake Chatuge. 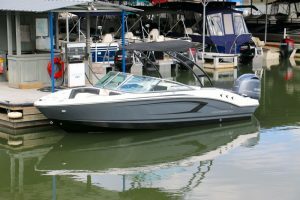 2019 Boat Show Savings! 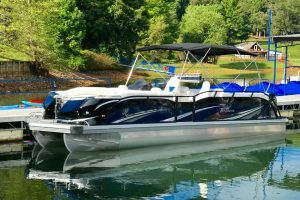 Buy a new in-stock or custom order 2019 JC TriToon with Suzuki 4-Stroke and take $400 off the price! 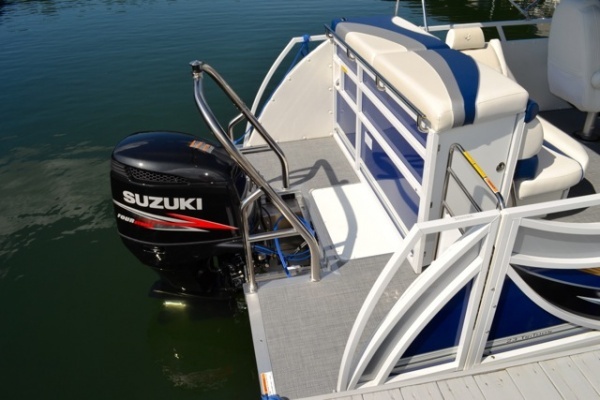 Also take advantage of Suzuki’s Gimme-6 3+3 year extended warranty, up to a $1,600 value! 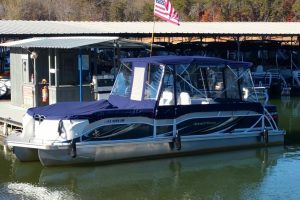 Call us today for a test drive and our best deals of the year!